Sleuths India is a highly recognized and acclaimed Private Detective Agency in Delhi for offering a spectrum of detective services. Due Diligence Investigation is one of these services. We can call a due diligence investigation as an investigation which is more than a background check, but at the same time, it's a dossier regarding an individual or a group of individuals. Sometimes, while taking the most important decisions for life as well as your business, it's necessary that you know the detailed information about every aspect and this is where due diligence investigation helps. Due Diligence Investigation is required when a JV company investigates about other organization whom they want to enter into a JV with. The investigation helps in finding out the details of their strengths, goodwill, financial status etc. it is also helpful when you are planning to purchase a property, as it will help you in finding the property ownership and status and will also help you in claims check. Due diligence investigations are highly helpful during organizational tie ups and alliances and also when you are planning to purchase new property. Sleuths India offers the best Due Diligence Investigation services to the clients, being the Leading Investigation Agency in Delhi. Since Due diligence is all about the range and depth of information, the investigation should be carried out with utmost precision. Our team of private detectives and professionals are highly trained to provide you the best investigations in the domain. Due Diligence investigations under taken by Sleuths India are widely acclaimed by the renowned clients associated with us. 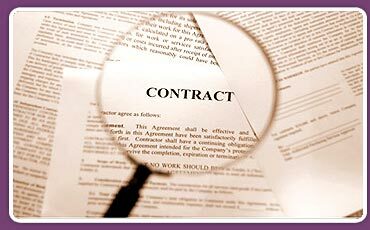 Further, the Due Diligence Service is offered at highly cost effective prices to the clients.